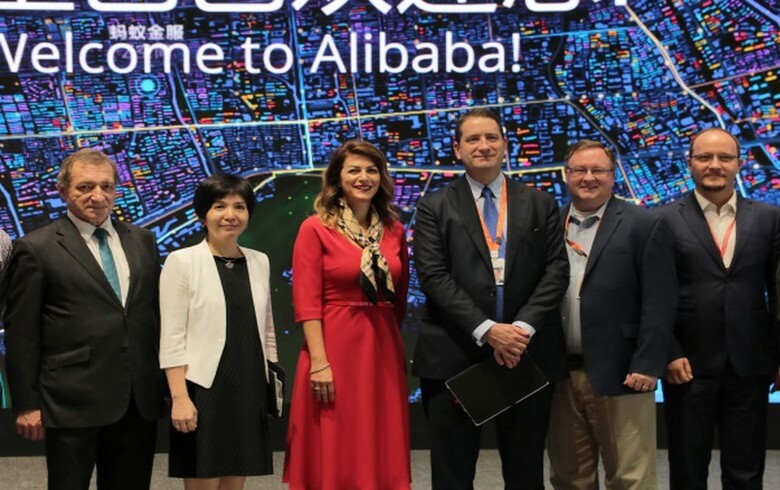 BELGRADE (Serbia), November 20 (SeeNews) - Serbia's government has signed a confidentiality agreement with Chinese e-commerce giant Alibaba which obliges both parties not to reveal information about their cooperation talks, Serbian state secretary Tatjana Matic said on Tuesday. "At the end of the negotiations, we will hopefully issue a joint statement on their successful results and on the further steps to be taken to strengthen the cooperation," Matic said in a statement issued by Serbia's trade ministry. In September, the Serbian government and Alibaba agreed to draft by the end of 2018 a plan for the launch in Serbia of the Alipay platform of the Chinese company, Matic said. Alibaba’s businesses includes core commerce, cloud computing, digital media and entertainment, innovation initiatives and others. In 2014, the company closed the world’s biggest IPO, raising $25 billion (21.9 billion euro) on the New York Stock Exchange.